The above statement came from Mahatma Gandhi himself and it establishes the very essence of the kind of journalism he practiced and believed in as a journalist and editor. He strongly advocated the idea of service and nation building through journalism. 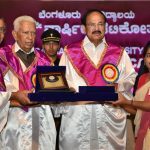 He realised the potential contribution of journalism in shaping and moulding common minds for the greater good of the society. The book titled “MAHATMA GANDHI: A Journalist and Editor” is looking at a different dimension of Gandhi altogether. Edited by Dr. Mrinal Chatterjee & Snehasis Sur, the book gives a different understanding and a lens to see Mahatma Gandhi as a journalist and editor. 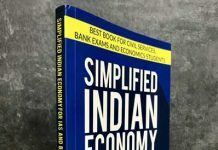 There are about twenty two essays and articles contributed by a heterogeneous community of eminent writers, academics, scholars, journalists etc. 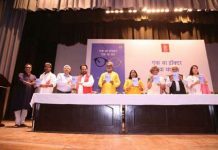 This edited volume is a commemorative publication of Press Club, Kolkata as the club is scheduled to celebrate its Platinum Jubilee this year. Press Club, Kolkata is the oldest press club in the entire region of Indian subcontinent. Over the years, the club has been a centre for honing the skills of journalists of the city by offering a range of recreational activities. 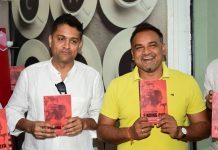 As the editors of this volume mention that the book is a tribute to one of the most adored and talked about person in the history; Mahatma Gandhi, the journalist and the media crusader of his own time. According to one of the editors, Mahatma Gandhi realised the need to become a journalist in 1903. By that time, he had foreseen the immense potential of journalism in breaking the shackles of the authoritarian and dominant force. He mobilised and influenced commoners through his impeccable English writings and flawless ideas. He embraced the true values of journalism and communicated the raw facts without messing up with the sanctity and essence of it. On the face of it, the book is an important reading to understand Mahatma Gandhi in a more comprehensive and holistic way. Mahatma Gandhi, the person, has been a subject to a number of books. We study him as a philosopher, political thinker, leader, social reformer and so on. 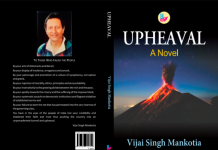 But this particular book offers a different kind of outlook about the Mahatma. It is presenting a range of ideas and values that were practiced by Mahatma Gandhi as a journalist and editor. His philosophy of journalism was only and only about rendering services for the holistic development of the society. He truly used journalism as a catalytic tool to bring the spirit of positivity to society. 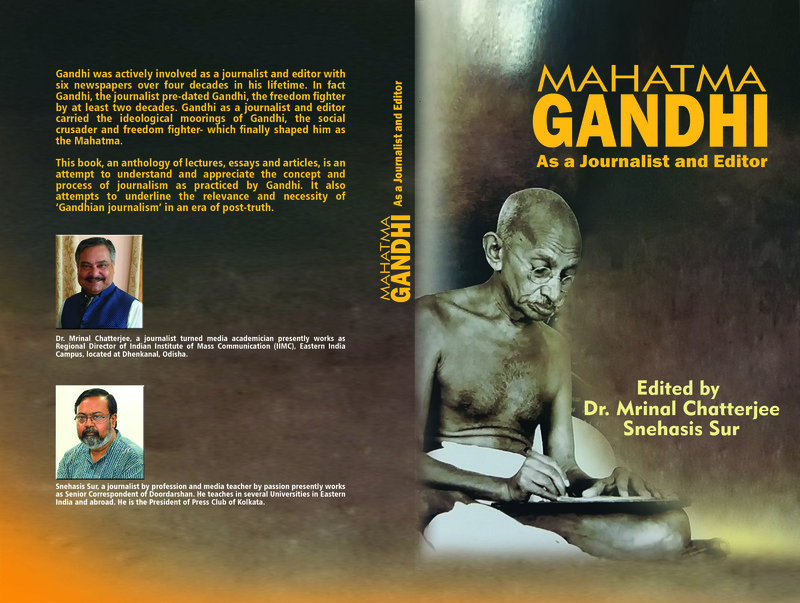 In the book, there are about three to four contributions that are discussing about Gandhi as a journalist. 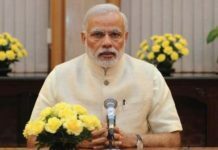 Mainly, these contributions are zeroing on the kind of journalism and journalistic values Mahatma Gandhi practiced as a journalist. Apart from that there are long essays and articles which are reflecting on Gandhi as a communicator. And primarily, these write ups are stressing upon the communication styles and methods of Gandhi. Basically, how methodical and particular Gandhi was when it comes to communication is the major premise of the write ups. Also, there are a few contributions that are presenting diverse understandings of Gandhi and his association with journalism as an idea. There are singular essays that are elaborating Gandhi’s philosophy of journalism for peace, public opinion, national identity, non-violence etc. in one of the articles, Gandhi’s early days as a journalist is also looked at in a very comprehensive way. Over all, the contributions are pluralistic and comprehensive in nature. Importantly, the book is offering multiple understandings from various points of historical trajectories. It is indeed an essential and enriching reading for all those who loves reading Mahatma Gandhi and his ideas. In nutshell, the book aims at offering the journalistic acumen and this part of his life and contribution. Apart from that, it is potentially a reference book for the contemporary media professional to have an idea and realisation about the days when Mahatma Gandhi practiced journalism. And he practiced it only for service and nation building.